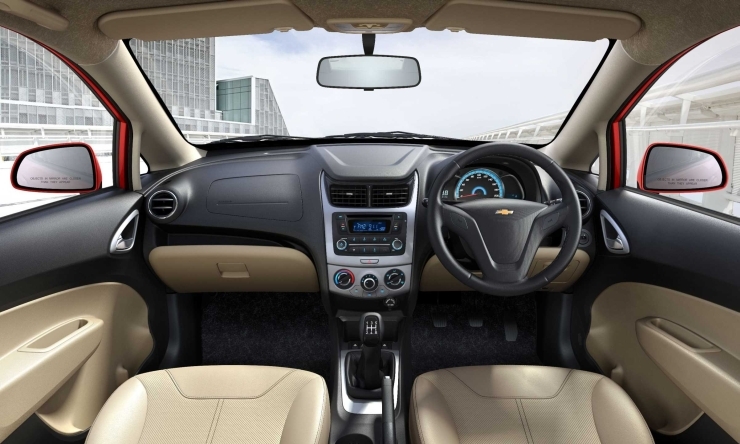 In order to stay relevant in the hot and happening Indian car market, General Motors India has refreshed two of its major mass market cars, the Sail U-VA hatchback and sedan. Both models receive slight stylistic makeovers on the outside and revamped bits on the inside, to make for fresher looking and feeling cars. 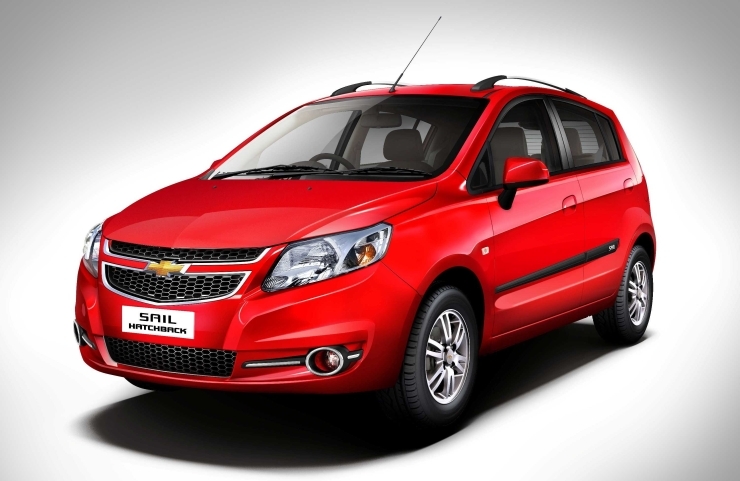 While the refreshed Chevrolet Sail U-VA hatchback is priced between 4.41 and 6.81 lakh rupees, the Sail sedan is priced between 5.19 and 7.64 lakh rupees, all prices reflecting ex-showroom Delhi figures. Both cars are offered with petrol and turbo diesel engine options, while manual transmissions are standard. 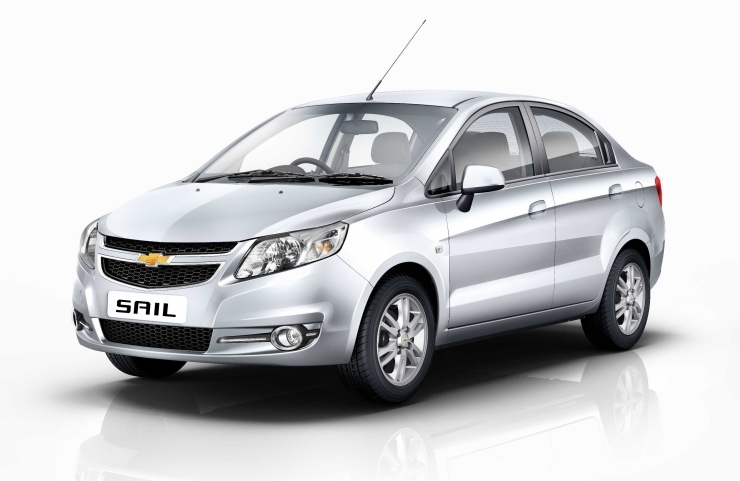 The petrol powered Chevrolet Sail U-VA hatchback and Sail sedan use a 1.2 liter-4 cylinder motor that outputs 85 Bhp of peak power and 113 Nm of peak torque. The diesel powered Sail twins use a 1.3 liter-4 cylinder turbo diesel motor that pumps out 77 Bhp-205 Nm. Both engines drive the front wheels of the cars by means of 5 speed manual transmissions. Top end variants of the Sail twins get three point seat belts, ABS+EBD and Twin Airbags as major safety equipment. Both cars have Chinese origins and have been strong sellers in China. However, they have failed to take off in the Indian car market, which has more attractive offerings, and the latest refresh from General Motors is to infuse a new wind in both cars’ tails.